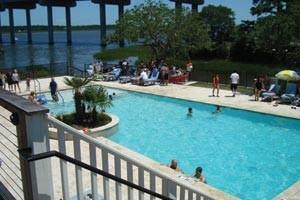 45 ft x 17 ft boat slip in the resort-like marina of Charleston with twin 50 amp service. 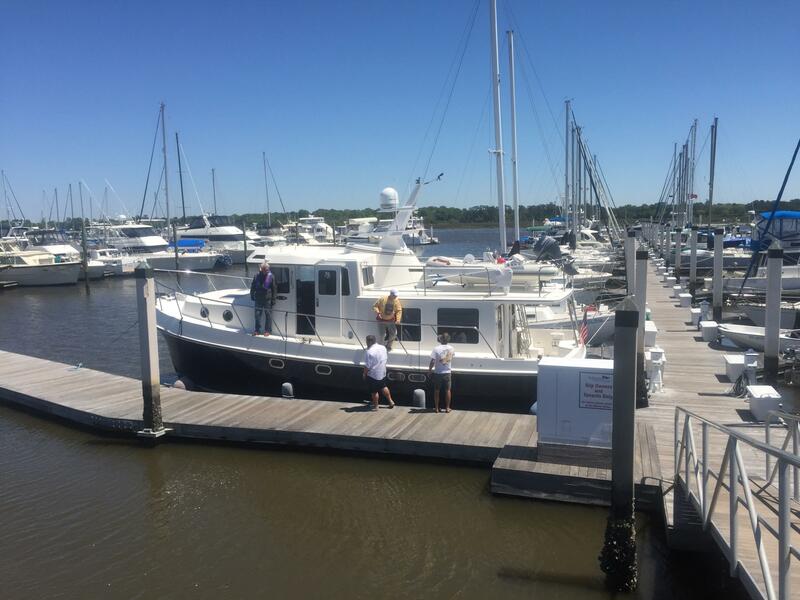 St Johns Yacht Harbor is a full service certified Clean Marina offering gas & diesel, in-slip pump outs, ship store, pool, bathroom, shower & laundry facilities, captains lounge and courtesy car. 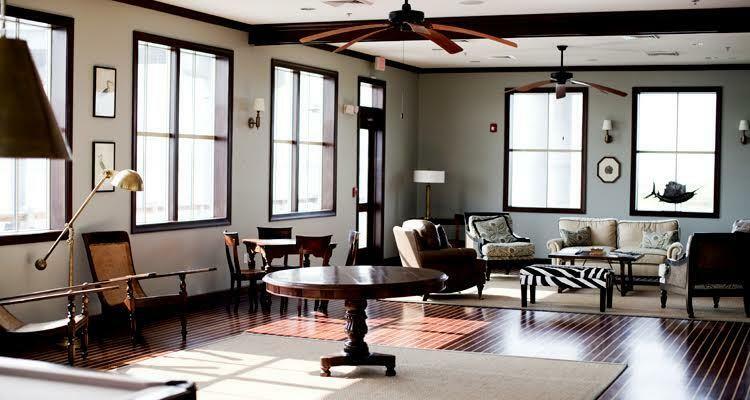 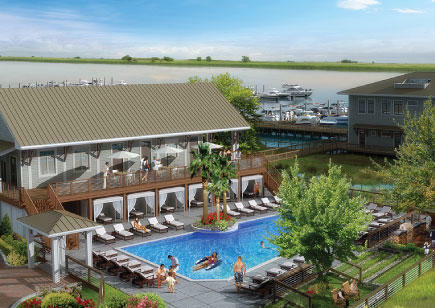 Ranked five-star on ActiveCaptain.com, the marina is located just off the Intracoastal Waterway, close proximity to two inlets and is within 4 miles of one of Charleston's top boatyards. 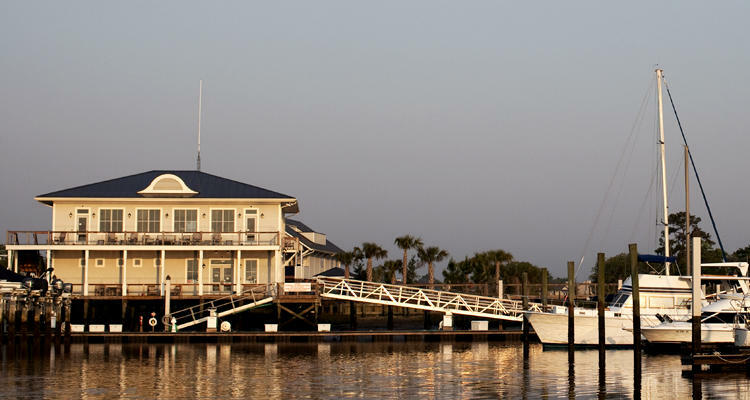 The marina is conveniently located on the Stono River.